The common misconception surrounding vegan foods is that you have to compromise on taste when it comes eating meat alternatives. This might be true for those who consider eating a different brand of baked beans as adventurous eating, but for the rest of us this couldn’t be further from the truth. Far be it for me to knock meat-eating when I’m guilty of doing it myself, but with a little bit of ingenuity and the right foods at your disposal you can create wonderful meaty dishes with zero meat. Three things are required for high-quality meat alternatives: absorbency, texture and taste. Anyone who loves making a good marinade will be able to make any of these foods taste exactly like their meat of choice, with a satisfying chew or crunch. Admittedly not the most appetizing name for a food, textured vegetable protein (TVP) acts as a blank canvas for you to create brilliant new flavours or imitate the ones you’ve missed since starting your vegan diet. TVP has a mince-like texture and is commonly made from defatted soya, which can either be flavoured by the manufacturer or come completely plain. TVP is great for anyone who likes to create their own interesting marinades because it soaks up flavour incredibly well, letting you create many meaty flavours without any meat whatsoever. We cater to both camps, which is why we stock great-tasting TVP from Essential – both plain and flavoured. On top of tasting like your meat of choice, you can even shape it to look like whatever you want. Some of the more devious among you might mimic shapes like chicken nuggets or turkey dinosaurs and feed them to meat loving friends to see if they can taste the difference. Catch them out enjoying vegan cuisine so that they’ll think twice about teasing you for having a healthy, vegan diet. One of the most widely recognised vegan foods, and certainly one of the most versatile ones, tofu has been the gateway to meat alternatives and fine vegan cuisine for many dietary newcomers. Although by itself it may lack taste, tofu can be easily flavoured to make it meaty and lip-smacking. 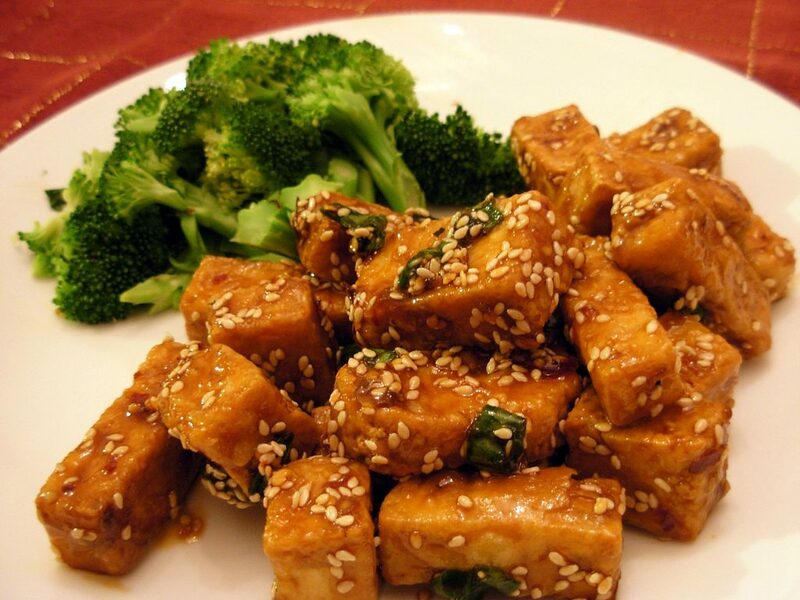 Made from soybeans, tofu is a great source of protein and amazing at soaking up marinades. Tofu comes in a variety of textures and when cooked right, tofu retains a thick and firm texture that complements meat flavourings – making it feel and taste like an actual chunk of meat. Tofu isn’t just great at mimicking meat. Fans of Asian cuisine especially will find no end to the tasty recipes that revolve around the humble white soya cube. From soups and salads to full-on roast dinners, tofu is as blank as canvasses get. Plus, it’s gluten and dairy free! Try some tofu for yourself and see what mouth-watering meat-free dishes you can make out of it. Fruit is probably the last thing that comes to mind when thinking of meat. Jackfruit on the other hand is something of an oddity. This large fruit has a rather mild taste and a thick, meaty texture to it, which makes it the perfect meat substitute. Chewy chunks or pulled pork-esque shreds of jackfruit go great in a sandwich for lunch. 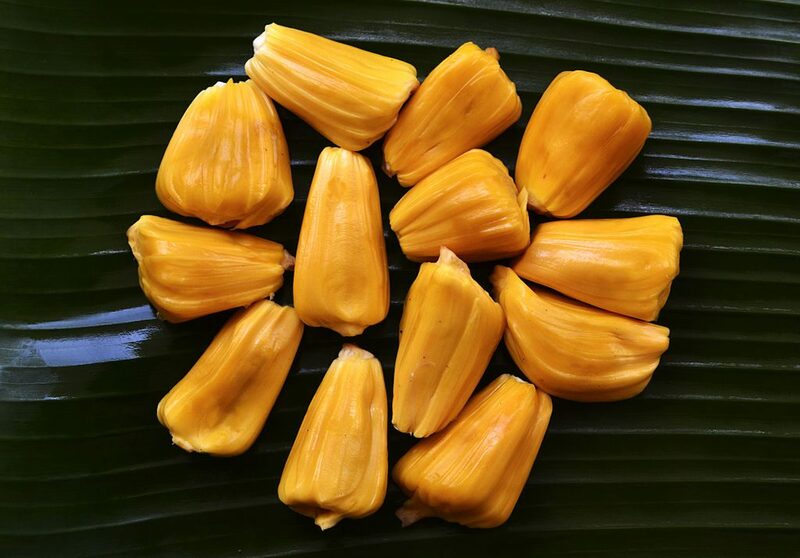 By itself, jackfruit has a rather sweet taste, comparable to pineapple, but the taste can be masked with a well-made marinade to help give it the meaty flavour of choice. Jackfruit absorbs spice and seasoning incredibly well and is easy to roast to get the perfect faux-meat texture. This is among the meat alternatives that are so good at their jobs that you’ll be fooling meat-eaters with ease. Don’t fancy seasoning? Upton’s Naturals offers both flavoured and unflavoured jackfruit to make cooking wonderful vegan meals even easier. Joy to the soy, here’s another replacement based in soybeans. Tempeh is easy to season and cook and provides plenty of fibre, vitamins and protein. Before seasoning, tempeh has an earthy flavour with a somewhat nutty taste, which is delicious on its own, but can be masked easily for those trying to accurately replicate meat flavours. 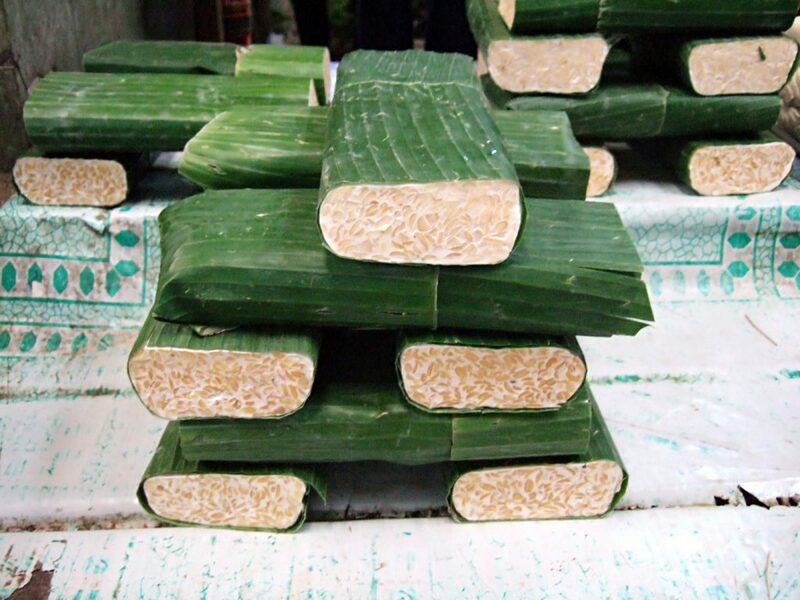 Tempeh is rather similar to tofu – both being made with soybeans – although tempeh tends to be firmer with a grainier texture. This helps it resemble ground beef very easily when broken down for some scrumptious chilli con carne or tacos. Flavoured/marinated chunks are perfect in a fish or chicken fajita too. Whether vegan, vegetarian, pescetarian or none of the above, give tempeh a try. 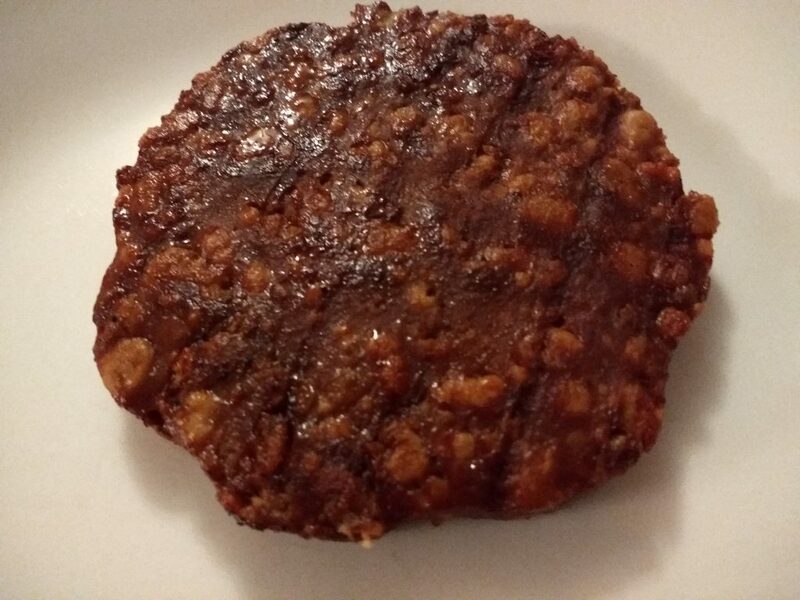 The award for the meatiest texture would go to seitan hands down. Bite down on a chunk of this and enjoy a chewy, thick texture that’s near identical to beef steak. Couple this with some creative seasoning and you’ll have the closest thing to meat you can get without getting an animal involved. Seitan is great to grill, braise, fry, roast and any other method of cooking something you can think of (or invent). Marinade however you want, but we recommend trying it in tamari or soy sauce with some noodles for a mouth-watering Asian meal. 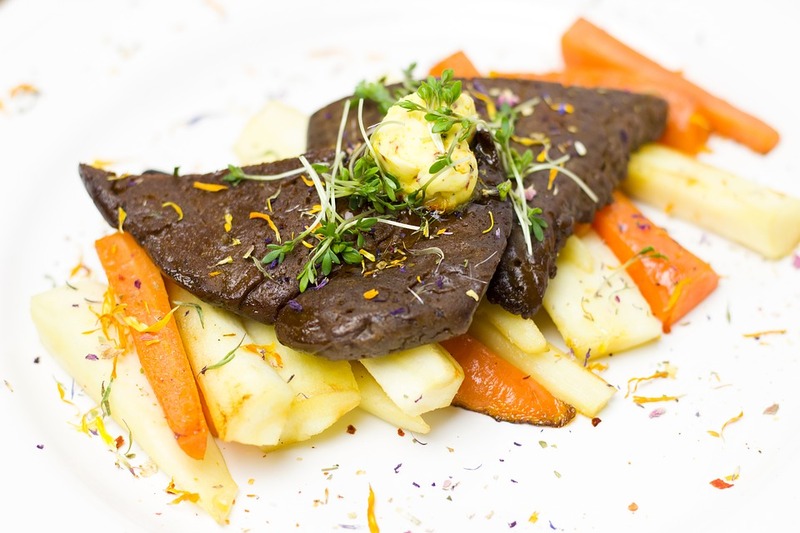 Sadly, this option is off limits to those with gluten intolerance, as it is made of processed wheat gluten, but still great for adventurous eaters looking to create their own vegan cuisine. This substitute is geared towards those ex-bacon lovers who are wrestling with temptation. Palmaria palmata, also known simply as ‘dulse’, is a type of red algae that frequents lots of superfood lists. On top of it being vegan friendly, there’s tons of protein and plenty of minerals in each serving. Dulse is a popular snack throughout America, Canada, Iceland and Ireland, where locals enjoy it uncooked as a snack. However, it was discovered that when fried this type of seaweed accurately resembles the taste of bacon. This makes it the ultimate way to indulge in bacony bliss completely guilt-free. 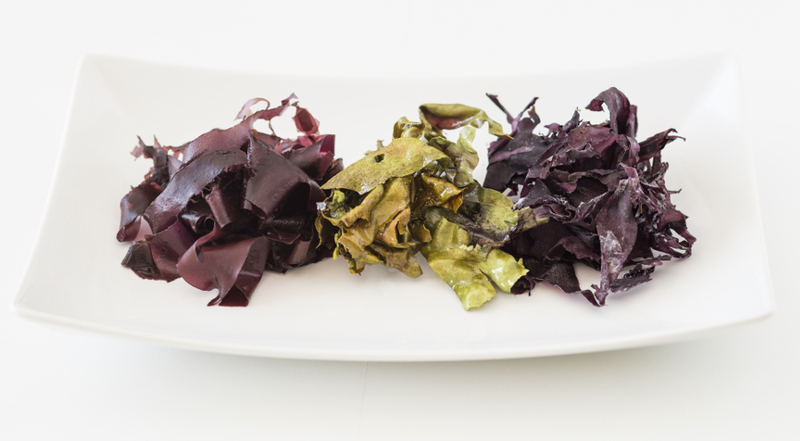 Seamore offers up a bag of easy-to-cook dulse seaweed that’s great for garnishing veggie burgers or salads. Stack it up with another meat substitute for a healthy, restaurant-quality burger. This healthy bacon won’t punch you in the heart in the way a greasy fast food bacon cheeseburger will. Vegan or not, we recommend trying seaweed bacon for yourself – the taste really is uncanny. What meat alternatives do you use? Vegan alternatives are all about experimentation. Have you been using other substitutes for your vegan con carnes and Bolognese? Let us know the creative ways that you’re cutting meat out of your favourite dishes. Shop our great ranges of Meat Alternatives, or all Vegan groceries. We also now have vegan chorizo!